Google Maps aims to identify physical places that are accessible to people with reduced mobility. For this it has opened a category in the contribution option on its maps. 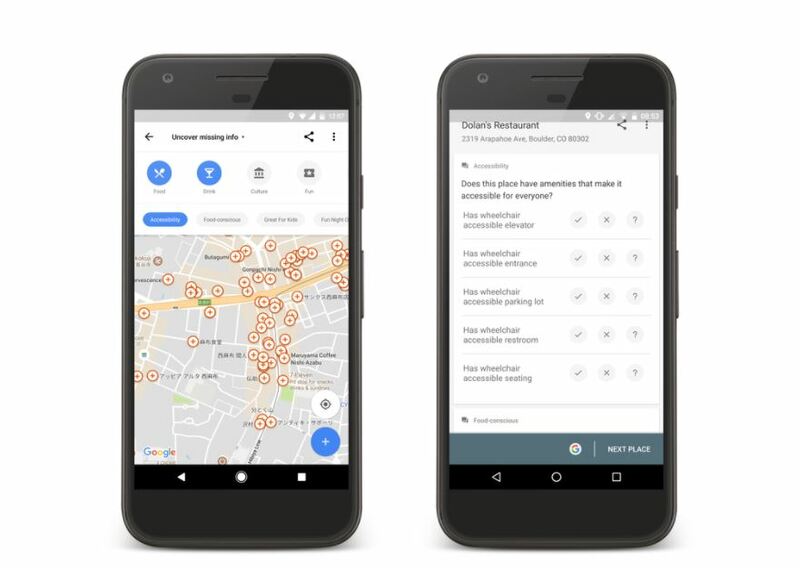 In early July, Google published a post on its blog, announcing the option to describe a specific spot as accessible on Google Maps. This idea emerged thanks to Luis Duran, a tour guide from the Dominican Republic. Luis Duran has always strived to help people with reduced mobility so they can visit his country in the best conditions possible. Parking place reserved for people in a wheelchair. 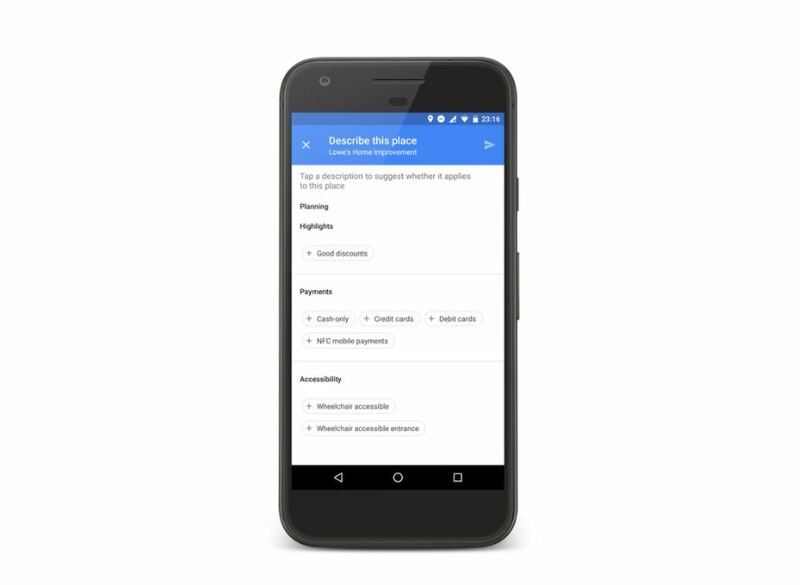 After entering the information, people who use Google Maps to find a physical space can see all information on accessibility. With this information, users can visit the space and even ask for the space to be made more accessible.